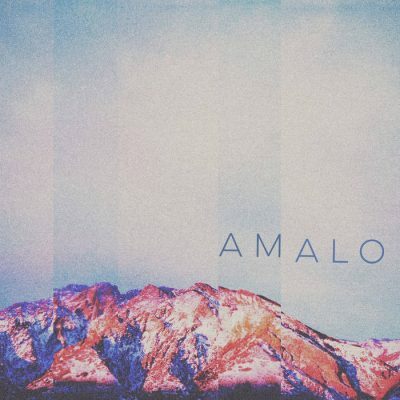 Forest Street, the four-song, freshman release by local band Amalo, is a surprising, emo-revivalist collection that is definitely worth a listen. Brand New, Silverstein and Taking Back Sunday are strong influences in the emotionally wrought lyrics and dynamic builds that really define Forest Street. I’m personally really impressed at how well the mastering was rendered in this EP and how well Amalo balance their build-ups to their climactic conclusions, especially in my personal favorite piece, “Something Important.” Starting off with a slow, deliberate drum riff and a pensive guitar, the song gradually grows heavier, leading into its exciting conclusion, reminding me of a Deja Entendu–era Brand New piece. The use of cello in “Used to Go” is also a highlight of the EP, showing off Amalo’s softer, more acoustic sensibilities. Nothing is overdone or louder than it needs to be, and Amalo’s power lies in what is understated through the dynamic changes and tight instrumentals.